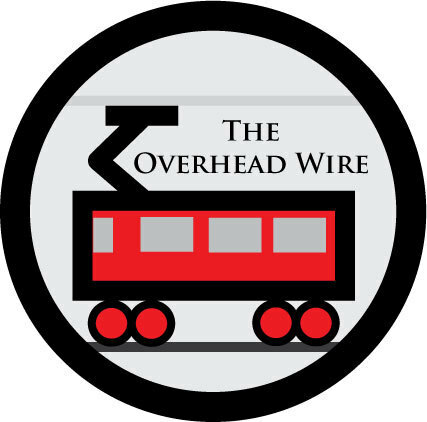 The Overhead Wire: Perhaps a Trend? Looks like Arnold has stolen over $5 billion. I know a certain gubernatorial candidate who might fit as a follower to this trend. Seems some pranksters called Where's Gavin? have also called for photos of him riding Muni (not in a cable car). I wonder if these types of comparisons will matter in the general or even primary election?